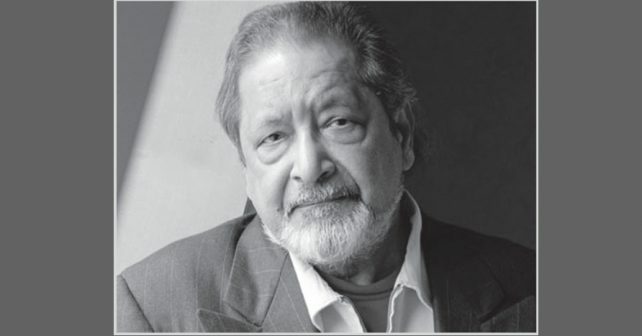 Litterateur Vidiadhar Suraj Prasad Naipaul, was born in the Trinidad island – Chaguanas and Tobago in Caribbean sea to family of migrants from India. He was critical commentator on colonialism, religion and politics. He was well known and admired for his mastery over English language. His narrative skill brought from him more than 30 books of fiction and nonfiction, winning him the Booker Prize for ‘In a Free State’ in 1971. He settled himself in England although he travelled extensively to various countries. The British author was awarded the Nobel Prize for Literature in 2001 “for having united perceptive narrative and incorruptible scrutiny that couple us to see the presence of suppressed histories”. He was outspoken and known for his many harsh criticisms. He visited India, the land of origin of his parents and came to Madras (presently Chennai). 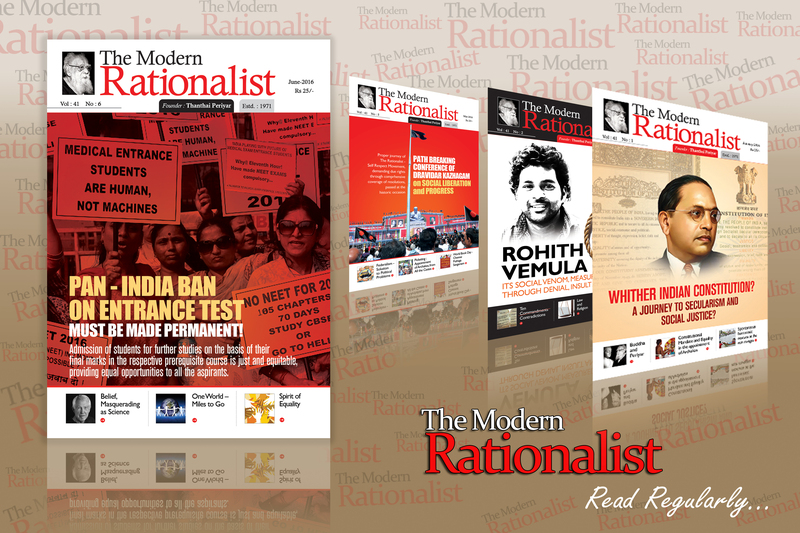 His depictions about Tamil Nadu and the societal conditions are covered in his book, “India: A Million Mutinies Now” Naipaul was critical about India while addressing Cheltenham Literature Festival, 2001, ….